Borderlands 3 to feature around 1 billion in game guns to collect. 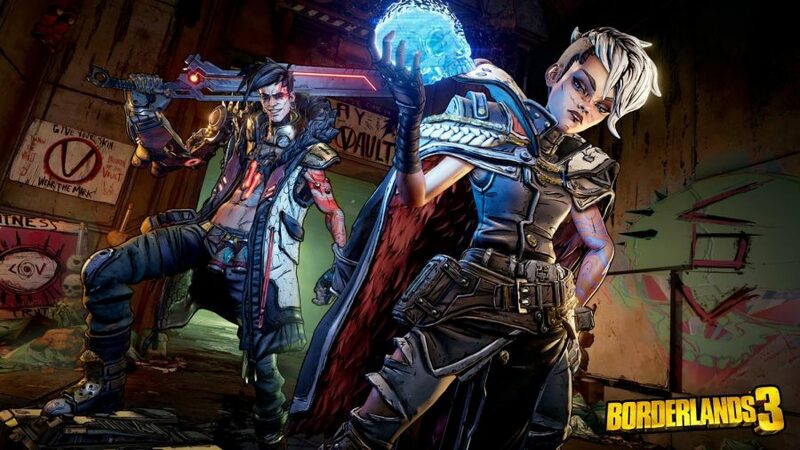 The long awaited Borderlands 3 is set to release on PlayStation 4, Xbox One, and PC on September 13, 2019. With this new release also comes 4 different versions of the game to purchase. Depending on how much people want straight out of the gate will determine which version is bought. For starters, their is the standard edition that goes for $59.99 that if pre-ordered comes with gold weapon skins and trinkets. Deluxe edition goes for $79.99 featuring, 3 different cosmetic packs (Neon, Classic, Gearbox) and a toy box weapon pack. Super Deluxe Edition for $99.99 includes all the previous content and access to four DLC campaign packs that will be released later down the line. 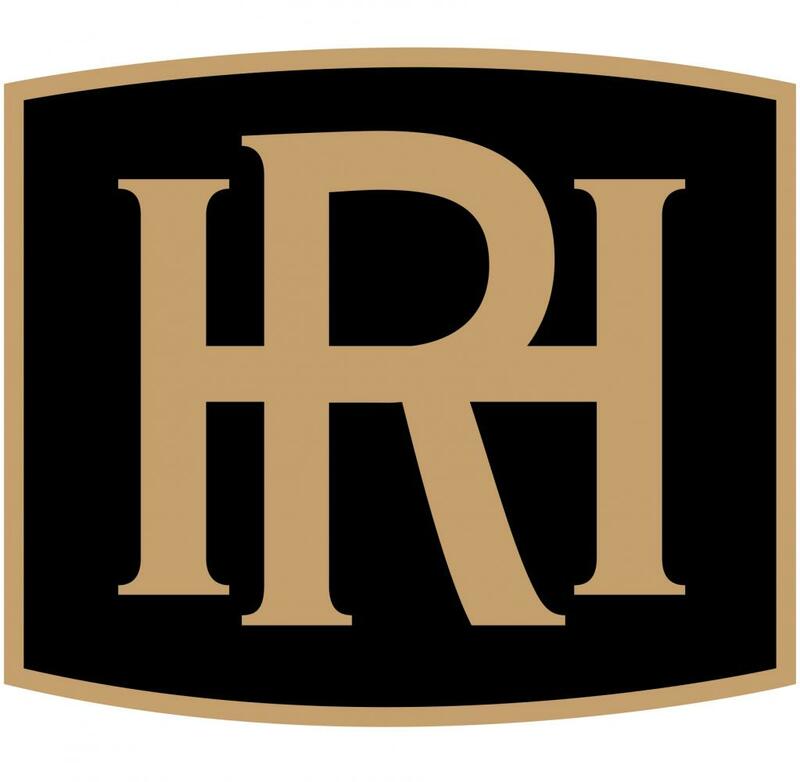 The price of this edition will be going ip to $119.99 on September 17, 2019. No photos have been released other then the covers for these versions but we should be expecting more info coming out soon. Lastly, be sure to tune in to Gearbox’s worldwide game play reveal live stream on May 1st to be one of the first to see how much of blast the game really is. 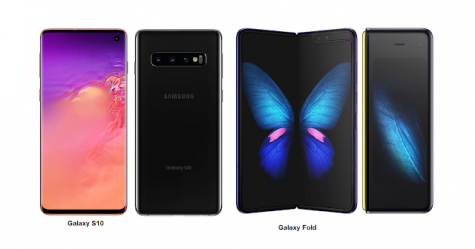 Galaxy S10 vs Galaxy Fold How do they Compare?